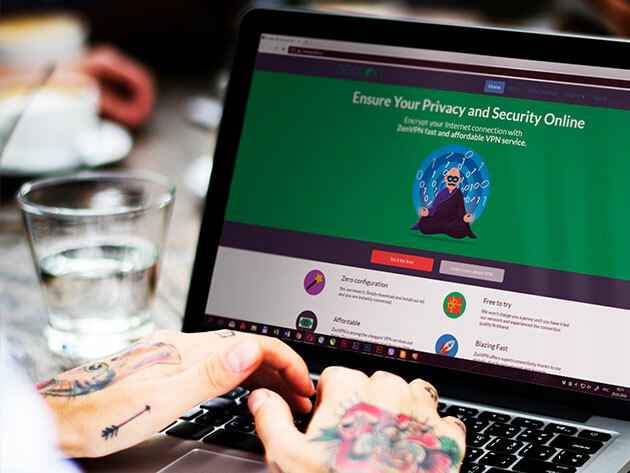 Surfing the web on a public Wi-Fi connection can be a dangerous business. 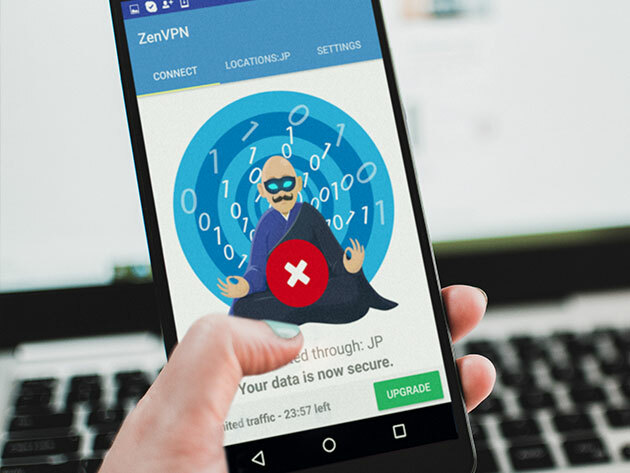 Steer clear of hackers with protection from ZenVPN. 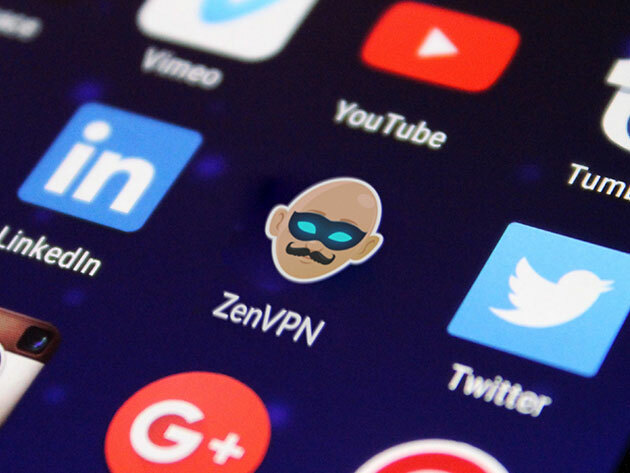 You’ll be free to access any of their servers located in 34 locations around the world and can rest easy knowing your activity and data is fully encrypted. 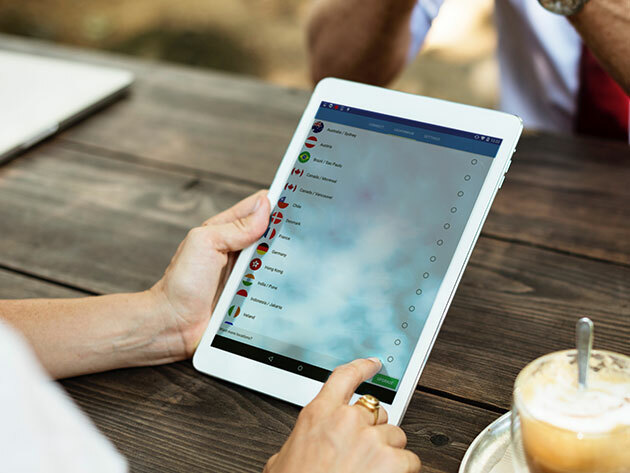 Plus, by virtually traveling across borders, you’ll unblock any sites that face geo-restrictions like Netflix and Hulu. 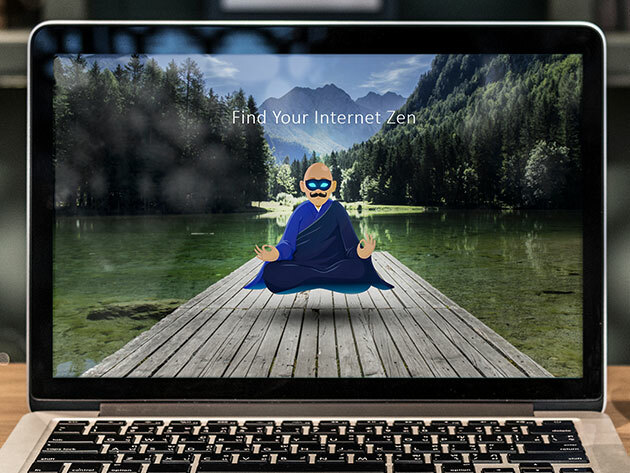 The Internet will be a safer and unrestricted place–so you can officially get your zen on.